Our team is highly trained, professional and fully police and CRB checked. 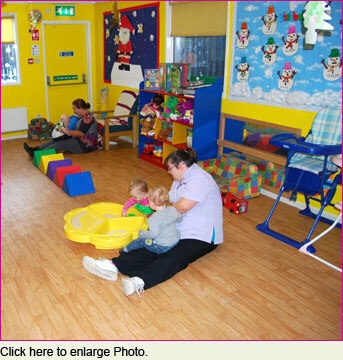 Our nursery is CCTV monitored, to ensure the peace of mind for all our parents that their children are in safe hands. 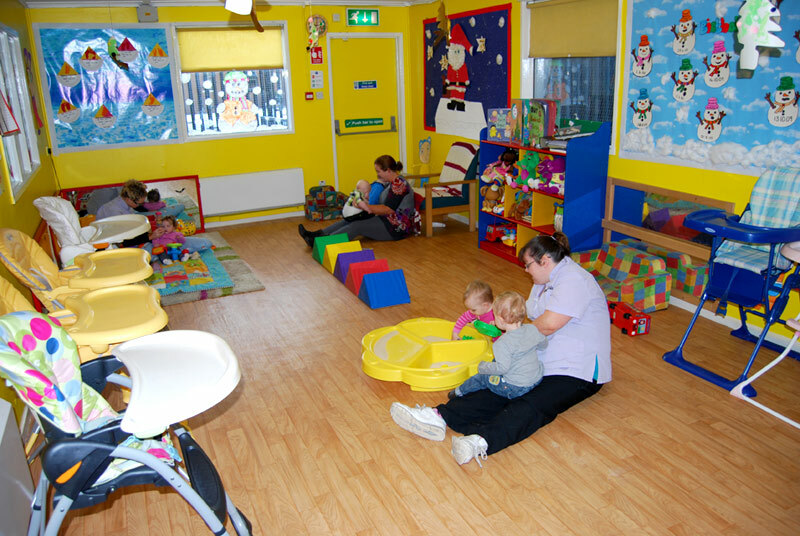 At Careers n Kids we offer full and part-time childcare.